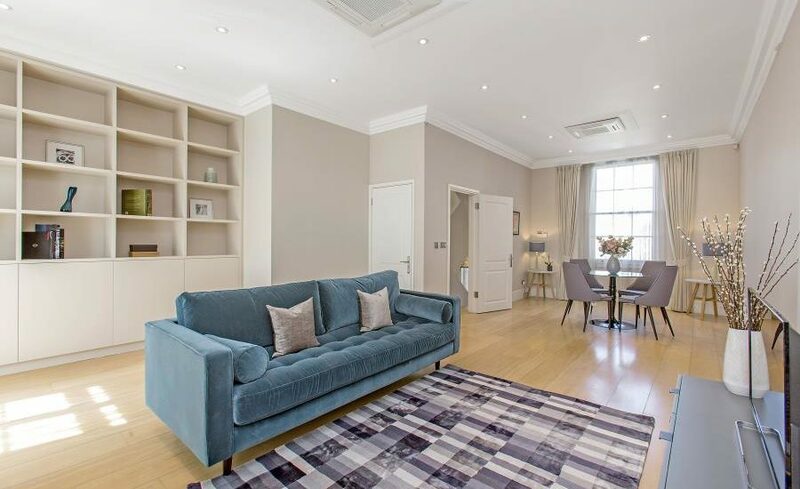 A simply stunning grade II listed townhouse with the benefit of a passenger lift between the first and fourth floors. 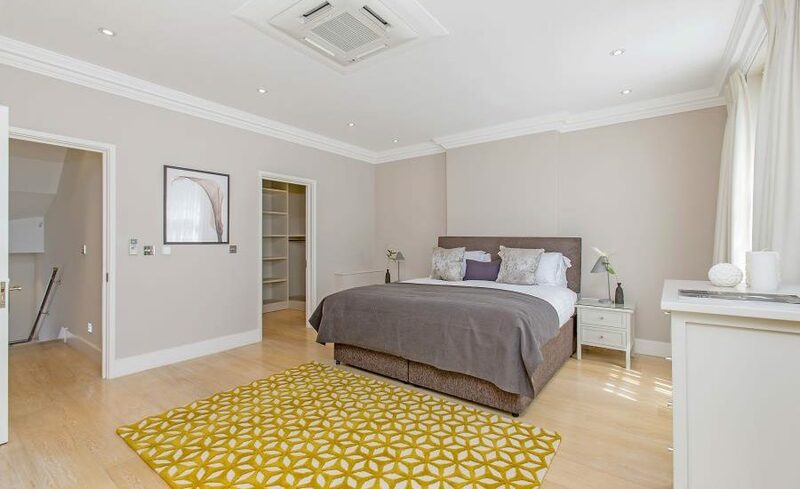 The property, which comprises 3 spacious reception rooms and 5 bedrooms is arranged over five floors. 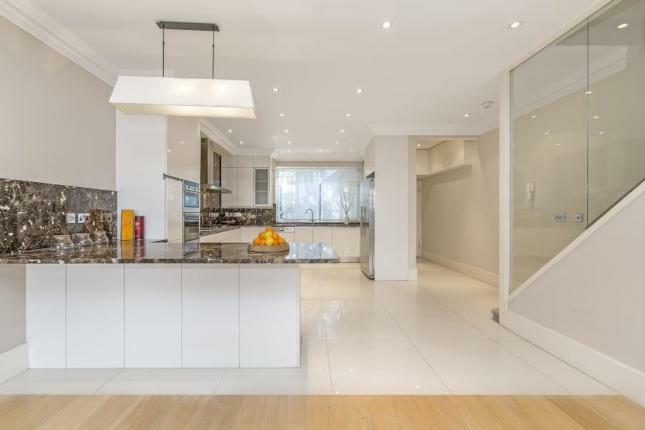 In total 3,800 sq ft the property has been finished to an exacting standard with solid wood flooring, air conditioning throughout, under floor heating, cabling for CCTV, Cat5 and HD TV. 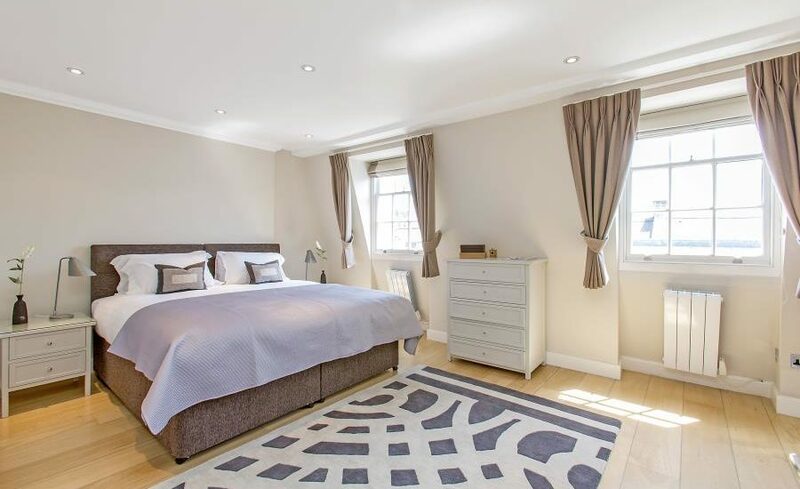 Chilworth Street is perfectly located for Lancaster Gate, Bayswater, Paddington and Hyde Park. There is an abundance of transports links providing fantastic access across London. (Lancaster Gate Underground – Central Line, Paddington Underground – Bakerloo, Circle & District and Hammersmith & City Lines) Paddington Mainline (Network Rail, Heathrow Express). 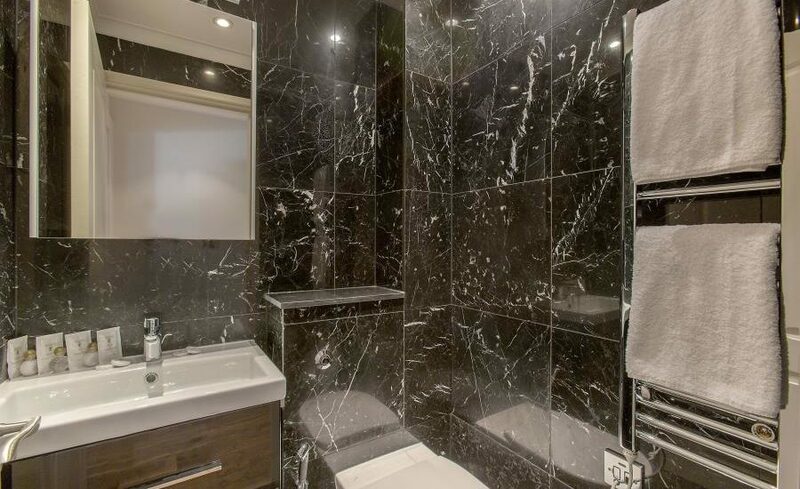 On the lower ground floor there is a modern fully equipped kitchen with handmade cabinets, high end appliances and marble work tops. 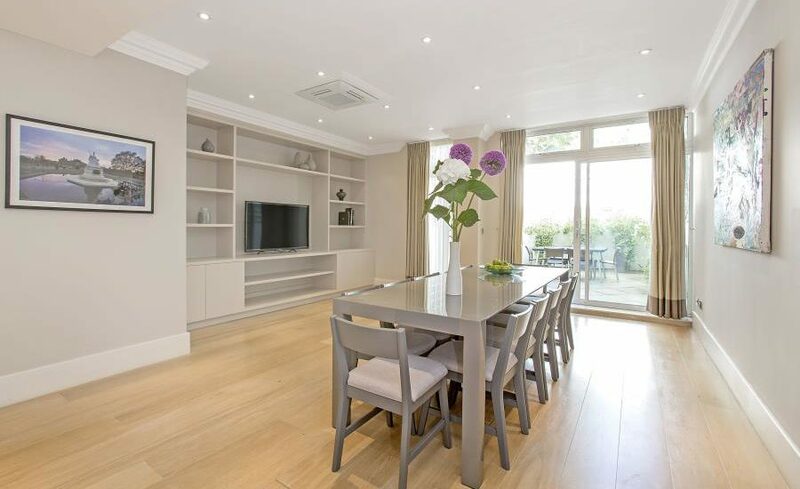 Leading on from here is a TV/family dining area with direct access on to a secure private patio garden. The ground floor is where you will find the first of the two formal reception rooms, to the rear you will find a conservatory fitted with electric blinds providing that much needed shade. 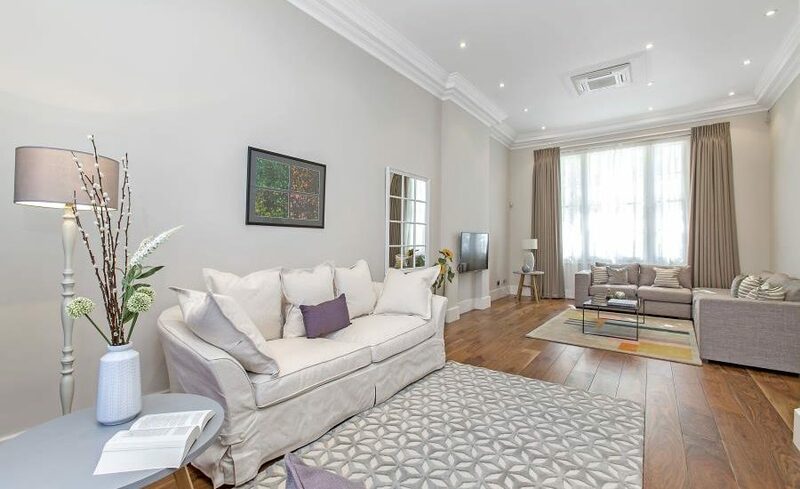 From the first floor drawing room there is access via French doors on to a neat balcony overlooking this popular street. The five bedrooms are well proportioned. 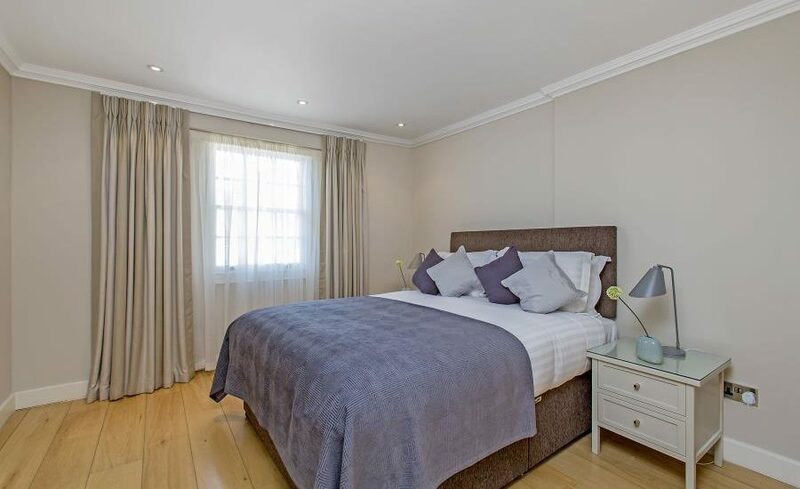 The master suite on the fourth floor consists of a large bedroom, dressing area and a sumptuous en suite with free standing bath tub and separate shower. 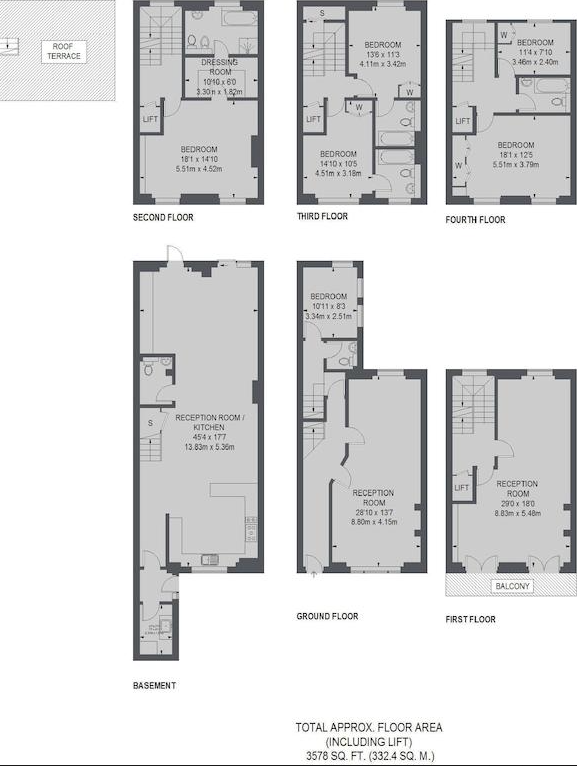 The other four bedrooms with a further three bathrooms, including two en-suites, are on the fhird and fourth floors. The house has been equipped with the latest technology and comfort. The house has air conditioning throughout, under floor heating, wired for CCTV, Cat 5 cabling throughout and a HD television in the kitchen. American walnut flooring in the ground floor reception and a mixture of natural and limed-oak elsewhere means the house oozes quality at every turn. 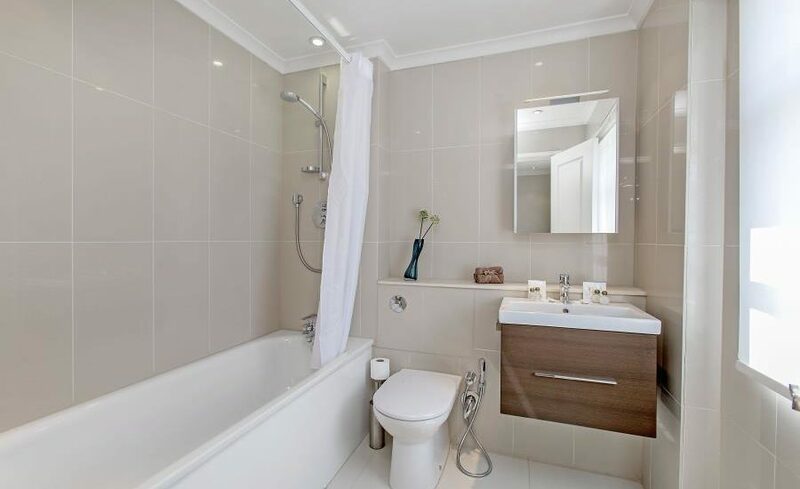 The house has been finished to the highest standard and offers a neutral décor throughout.